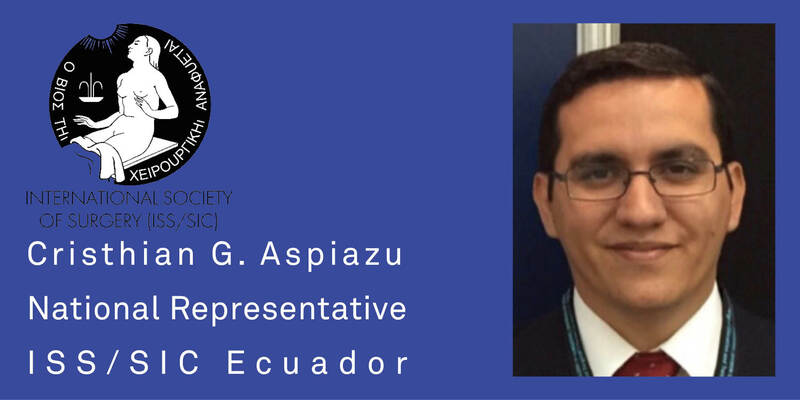 We are pleased to announce that Cristhian G. Aspiazu is the new National Representative for Ecuador - Congratulations! Find YOUR ISS/SIC National Delegate/Representative here. 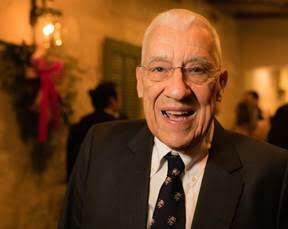 We are deeply saddened to announce that Basil A. Pruitt, Jr., MD, Honorary Member of the ISS/SIC, died peacefully on the afternoon of March 17, 2019. More than 3,000 medical professionals from across the globe have discovered the value of ISS/SIC membership as an essential investment in their future. 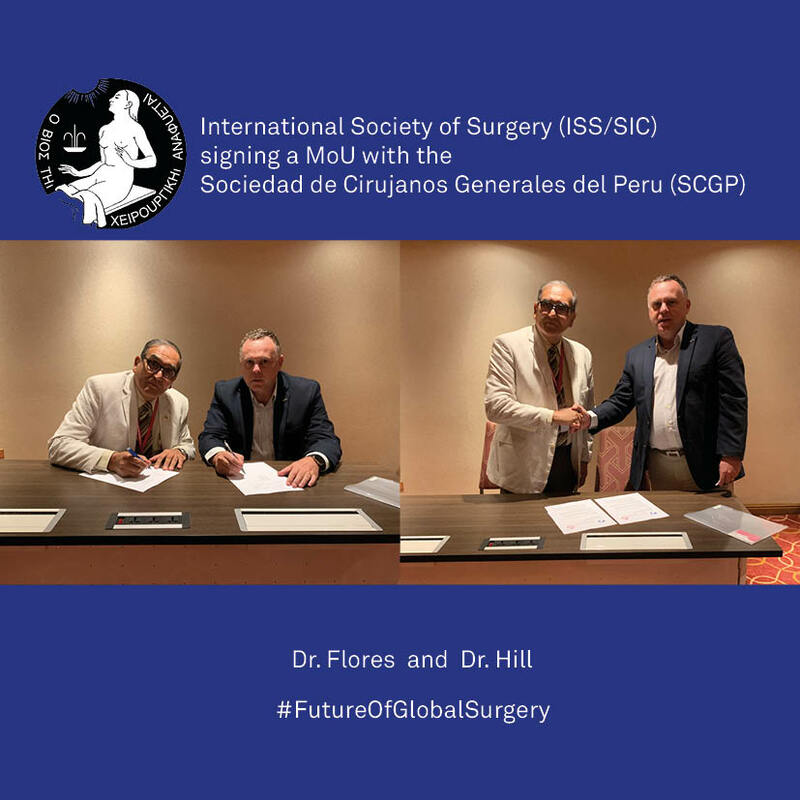 With ISS/SIC membership comes a subscription to the World Journal of Surgery (WJS) – the official journal of ISS/SIC - meeting discounts, targeted educational programs, networking opportunities and more! The ISS/SIC newsletter, published twice a year in an email format, is available to all members and non-members. Newsletters provide information on ISS/SIC activities and news from ISS/SIC and the Integrated Societies. The 48th World Congress of Surgery (WCS) 2019 - formerly International Surgical Week ISW - will be held in Krakow, Poland from 11 to 15 August, 2019. The World Journal of Surgery (WJS) is the official journal of the ISS/SIC and of the six Integrated Societies. The World Journal of Surgery keeps you informed on the newest developments and outcomes in Surgery.